Mr. Branson Marsh, 72, of Deer Trail Rd. Thomson, GA entered into rest April 10, 2018 at his residence. Mr. Marsh was a native of Gibson, GA, but has lived in Thomson for many years. He served in the U.S. Army in Field Communications during the Cold War and was stationed in Germany. 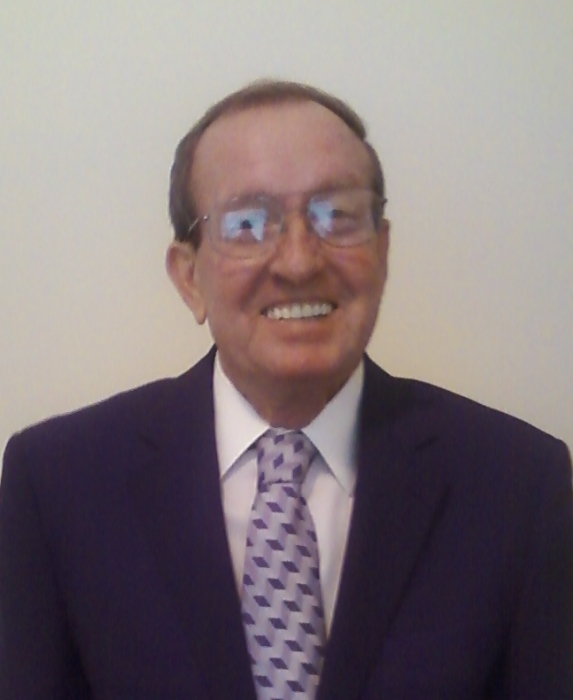 He was retired as a sales associate with Colonial and Sara Lee Bread Company with 31 years of service. Mr. Marsh also attended Washington Heights Baptist Church in Thomson. Survivors include his beloved wife, Bernice Hattaway Brooks Marsh; mother, Ozilla Marsh of Gibson, GA; son, Steve Marsh of Tennessee; daughter, Michelle Marsh Beaman of North Carolina; sister, Vicki Marsh of Gibson, GA; step children, Scott Brooks of Aiken, SC, Ron Brooks and Mark Brooks both of North Augusta, SC; and 10 grandchildren. A memorial service will be held at 11:00 a.m., Saturday, April 14, 2018 at Washington Heights Baptist Church with Pastor Doug Thompson officiating. It is the family’s request that memorial contributions be made to the Washington Heights Baptist Church Youth Fund, 1495 Washington Rd., Thomson, GA 30824.